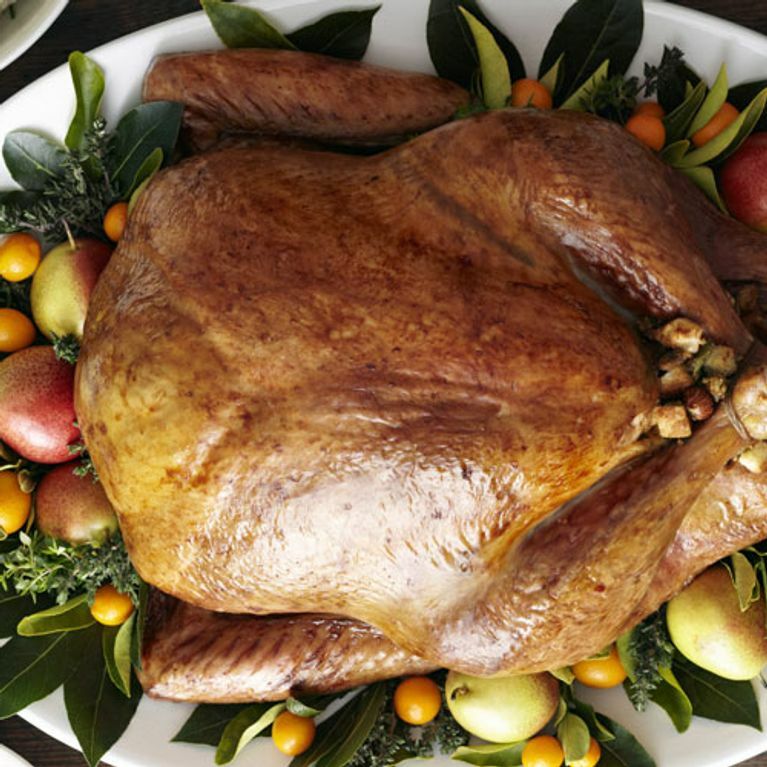 This festive classic is more versatile than you think... here are some of the best turkey recipes of all time. The warm buttermilk biscuit croutons sold it for us! THIS is the post-christmas soup everyone needs to make this December. Get the recipe. If you fancy something Asian inspired and totally out of the Christmas dinner league, this is the recipe for you. Turkey is never boring! Here's how to make it. Not into the spicy stuff? This soul-satisfying soup will warm you right up! ​Trust, you'll be licking the bowl clean. Here's how to make it. Tuck into a family favourite. This recipe is a lovely twist on Shepherd's pie! Christmas MUST-DO. Get the recipe. Chestnut and sage puff pastry with homemade turkey and gravy. Drooling mech? We need this on our plates right now. Get the recipe. You can't go wrong with a bit of roast turkey and a dash of pesto - perfect for any time of the day! Here's how to throw it together. Who said meatballs need beef? All you need is a bit of turkey, sweet potato, maple syrup, hot sauce, onion and some parsley and there you have it... INCRED mouthfuls of goodness! ​Fry them, bake them, do what you want! Here's how to make them. YEP it looks as good as it tastes. If you're tired of the same old festive dinner it's time to change it up... with a turkey wellington... Get the recipe here. Definitely one of those curl-up-the-couch-with-a-cosy-blanket-and-a-glass-of-wine type meals. Hey, it's not everyday you can eat lasagne with a glass of white! Get the recipe. For those who want nothing to do with the kitchen post Christmas. This can be made in a matter of minutes and puts all those leftovers to good use. Get the recipe. School lunches and mundane work lunches sorted! Here's how to throw it all together. How are you having your turkey this Christmas? Tweet us @sofeminineUK!